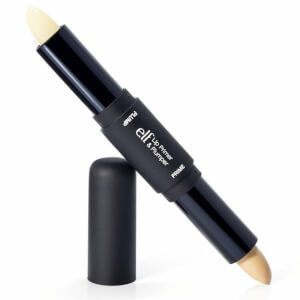 Ensure a smooth, stress-free lipstick application by starting off with a lip primer. 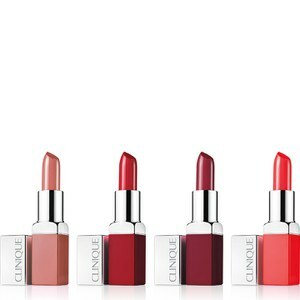 Especially handy before liquid lipsticks or bright shades, a lip primer will ensure your favourite lipstick hue lasts all day long and appears vibrant and pigmented. 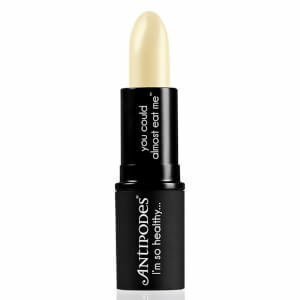 Lip primers also nourish and hydrate the lips, meaning that your lipstick will glide on with ease.